Maybe you have a bump, a wide nose, a bulbous tip, or a crooked nose— whatever the nose-related issue is, rhinoplasty helps hundreds of thousands of patients every year regain confidence in their appearance through the re-sculpting of nasal cartilage and bone to create a new and improved nasal aesthetic. In addition to visually restoring the nose, the goal of the rhinoplasty procedure is also to maintain, or even restore, nasal function. If your nose’s structure inhibits your breathing, a functional rhinoplasty can be your solution to restructuring the internal nasal anatomy, providing you the opportunity to breath comfortably. WHO IS A RHINOPLASTY CANDIDATE? The vast majority of our rhinoplasty patients are dissatisfied with the way their nose looks and are looking to adjust its appearance. We also see a number of patients each year who have structural abnormalities, or previous injuries, resulting in breathing difficulties that can be corrected through a rhinoplasty. Additionally, you are a rhinoplasty candidate if you have had the rhinoplasty procedure done elsewhere and are discontent with the way your new nose looks or functions. This is, unfortunately, quite common. We meet many patients who had a rhinoplasty done elsewhere and might like the appearance, but cannot breathe correctly. Remember: a rhinoplasty is only as good as it is functional! If you would like a second opinion on your new nose, you are still a candidate for this procedure. It should also be mentioned that this surgery is available for teenagers. Young people often realize at a young age that they do not like the way their nose looks and would like to have it reshaped. To ensure a successful procedure and results, it is important that female candidates are a minimum of 14 years of age, and males should be at least 16-17 years of age. 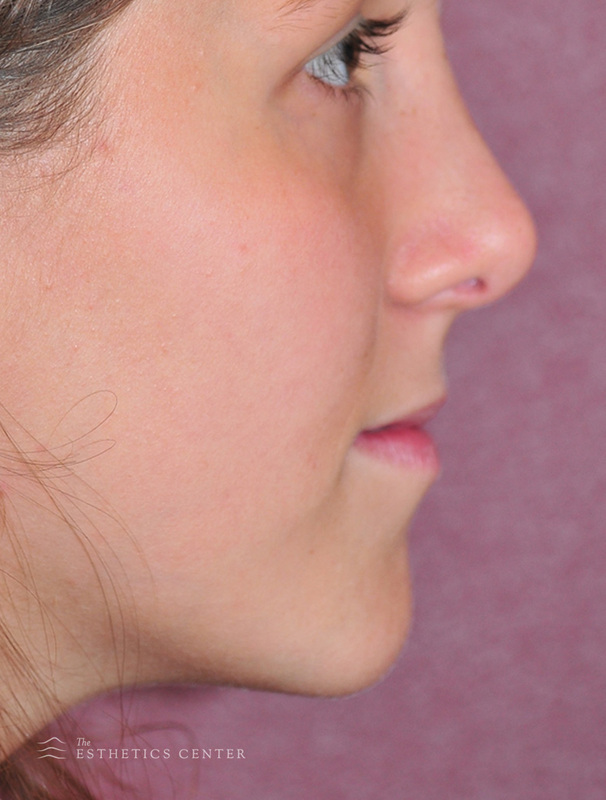 WHAT DOES THE RHINOPLASTY PROCEDURE ENTAIL? There are two types of rhinoplasty: closed and open. Both of these techniques can be highly effective, and we will utilize one over the other depending upon your nose’s shape and the results you are seeking. 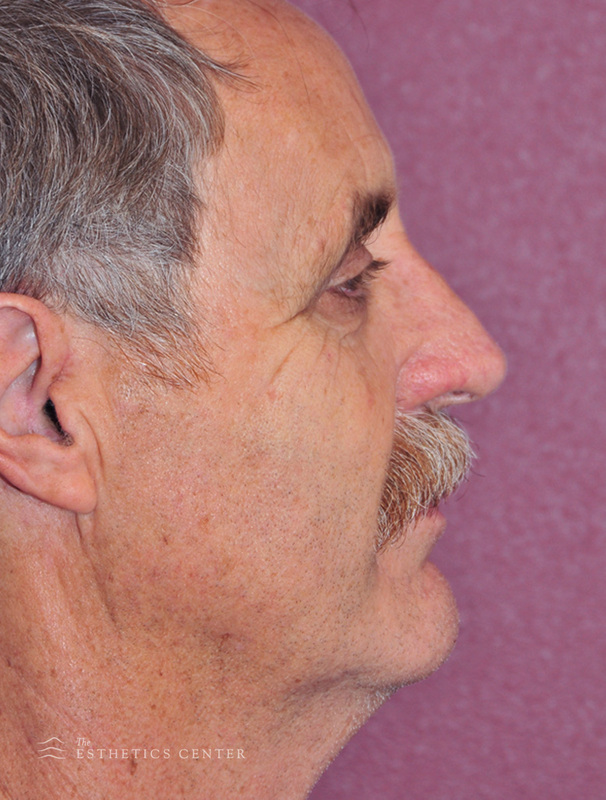 Because each procedure has different goals, there is no “right” rhinoplasty method when it comes to these two techniques. In general, a closed rhinoplasty is a slightly less invasive in that is does not require an incision on the columella. Below we will discuss each of them in more detail. We will begin first with the closed rhinoplasty. This is our preferred method, as it does not leave any external scarring--Dr. Rice makes all of the incisions for a closed procedure on the inside of the nose. These internal entry points still allow us to gain access to the areas of the nose that need refinement, and can be highly effective at addressing a majority of cosmetic concerns. We also love this method because we prefer not to leave any visible scars, no matter how small, whenever we are able. Our guiding philosophy is to help you achieve your goals in the least-invasive way possible. With that said, because the closed technique is less invasive, there can be slightly less access to the nose, which means there are some issues that are better corrected with an open rhinoplasty procedure. The open rhinoplasty is used for procedures that require more exposure for the necessary corrections, or procedures that are more extensive. 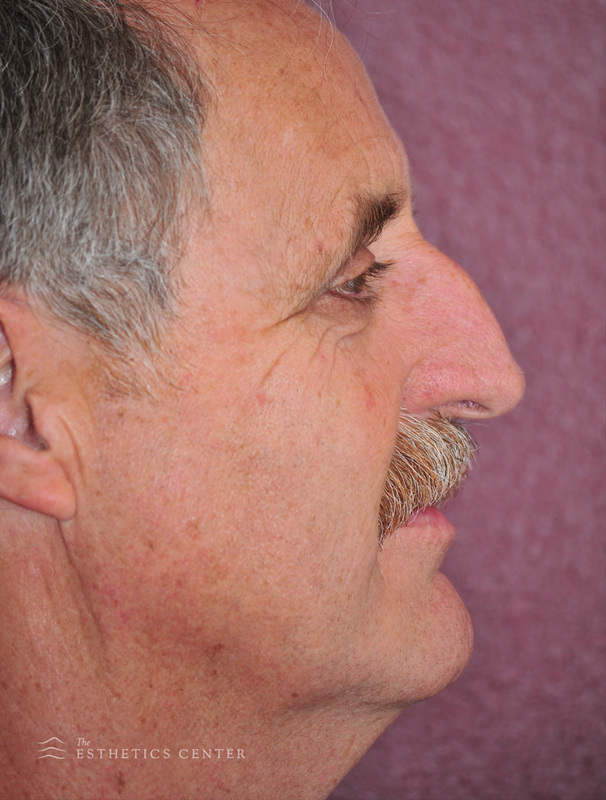 The open rhinoplasty method allows full access to the entire nasal structure. This access is acquired by making an incision between the nostrils (across the columella), allowing direct visualization of both sides of the nose, which enables us to re-shape the structure by altering the nasal cartilage. This will leave a small scar that will be virtually unnoticeable after it heals. Regardless of the method, tissues will be modified and/or grafted, cartilage will be altered, and your desired results will be achieved. Once the maneuvers are made to accomplish the desired result, the incisions are closed with dissolving sutures inside, and fine silk sutures at the columella. Last, a thermoplastic splint is placed over the nose to protect and support its new shape. WHAT IS THE RHINOPLASTY RECOVERY TIME? A rhinoplasty usually requires 3-4 weeks of recovery. During the first three days of recovery, you may experience bruising around the eyes, swelling, discomfort, and minor bleeding. We will prescribe medication to help with any pain. Additionally, during the first few days of recovery, we recommend sleeping with your head elevated on several pillows and utilizing cold packs around the nose to help reduce swelling. It is important to be cautious and protective with the nose as it heals. When it comes to exercise, patients may resume mild walking 1-2 days after surgery. We actually encourage walking shortly after surgery as it can help with the recovery from anesthesia, and will improve circulation in the lower leg, which can prevent blood clot formation. We recommend not lifting anything heavier than ten pounds for at least one week after surgery. When it comes to weight lifting, strenuous sports, and sports that involve balls that may hit the nose, we advise our patients to wait six weeks before returning to these activities so that the nasal bones can fully heal. Not wearing glasses or sunglasses for four to six weeks after surgery. Limit sodium intake—this will reduce swelling. Attend follow-up appointments, beginning one week after surgery. You can expect your rhinoplasty results to be both dramatic and permanent. It may, however, take some time for your full results to be revealed. You will notice results immediately, but it may take your nose a full year to heal and settle into its new shape, due to the effects of swelling and bruising. Because it can take time for your final results to appear, we encourage patients to wait patiently for healing to take hold. We are confident that once your swelling subsides and your nose is completely healed, you will absolutely love your new look! GIVE US A CALL OR DROP BY OUR OFFICE ANYTIME!